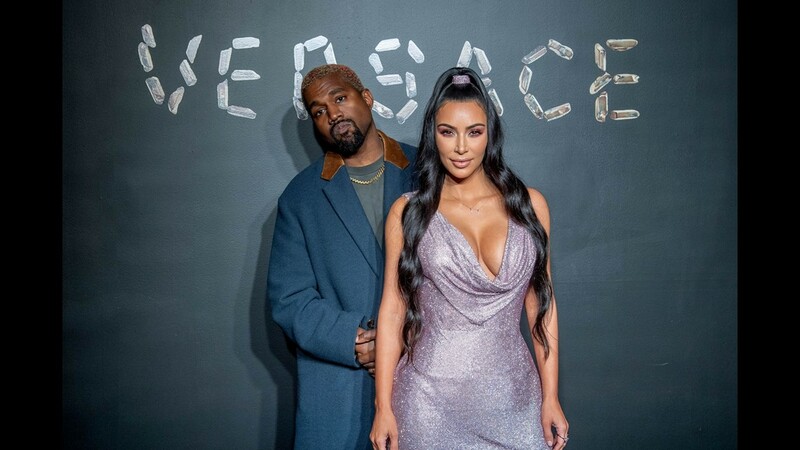 Kimye! It's been a while since we've seen you out and about together. Hope you're having fun! 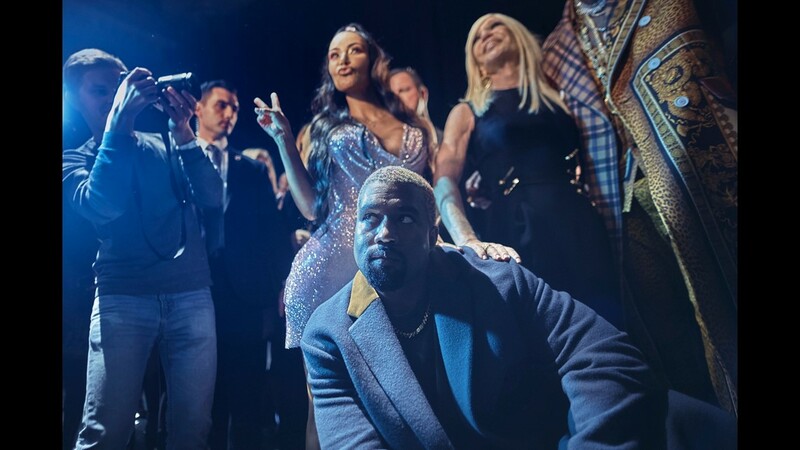 Donatella Versace, top right, Kim Kardashian, center, Kanye West, center front, pose for a picture during the Versace fashion show in New York, on Dec. 2, 2018. 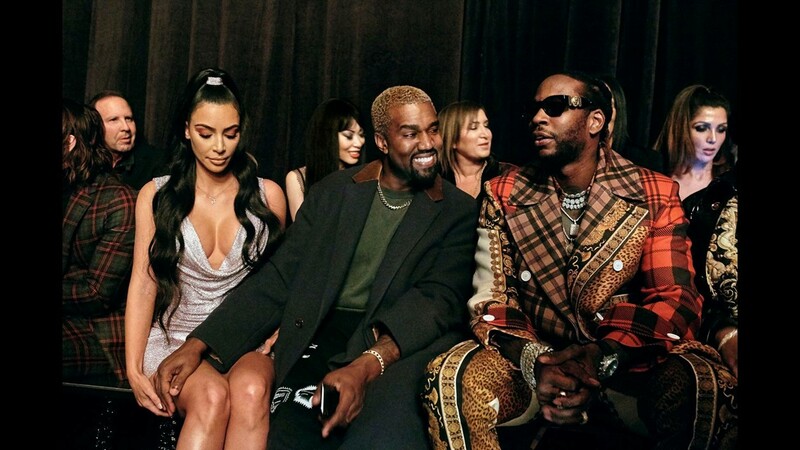 Kim Kardashian, left, Kanye West, center, and 2 Chainz, right, chat during the Versace fashion show in New York. 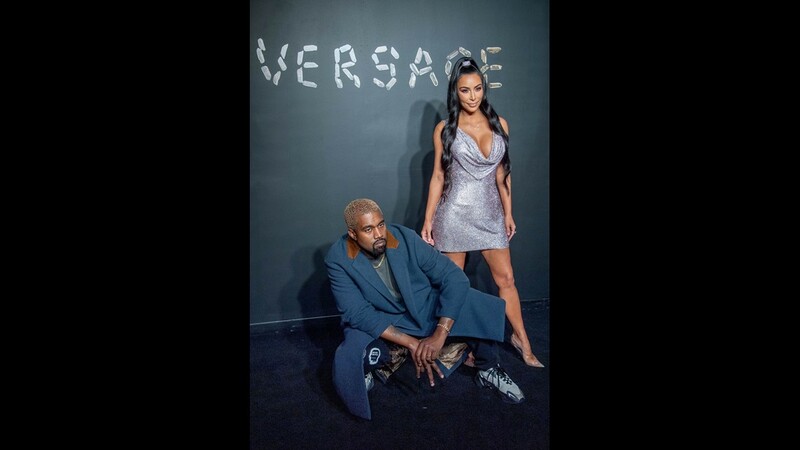 Kanye West and Kim Kardashian West strike a pose at the the Versace fall 2019 fashion show. 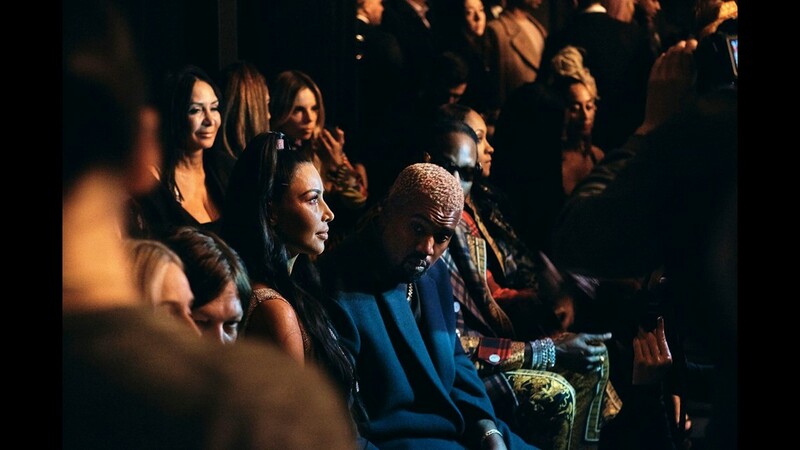 Kim Kardashian, center left, Kanye West, center, take their seats during the Versace fashion show. 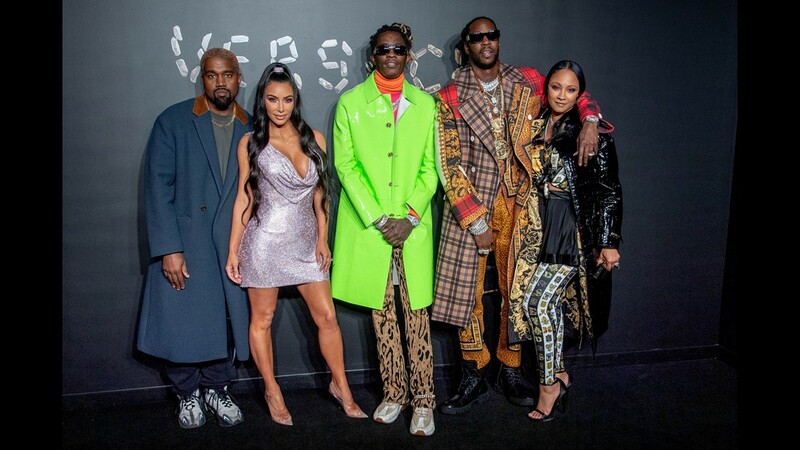 Kanye West, left, Kim Kardashian West, Young Thug, 2 Chainz and Kesha Ward attend the the Versace fall 2019 fashion event, Sunday. 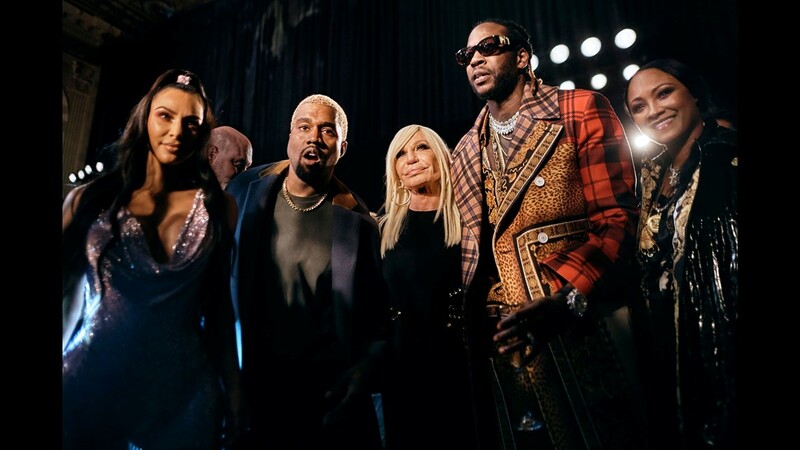 Donatella Versace, center, Kim Kardashian, left, Kanye West, second left, and 2 Chainz, second right, pose for a picture during the Versace fashion show in New York.